We talk a lot on our blog about useful topics like tooth sensitivity, proper brushing techniques, and dental anxiety. We feel it’s important to educate our patients on these issues so that they can take the best possible care of their teeth in between visits. 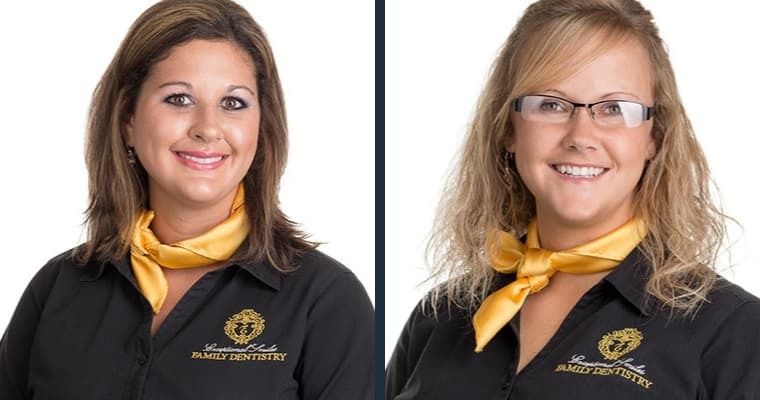 At Exceptional Smiles Family Dentistry, we think talking about dental health doesn’t always have to be serious. 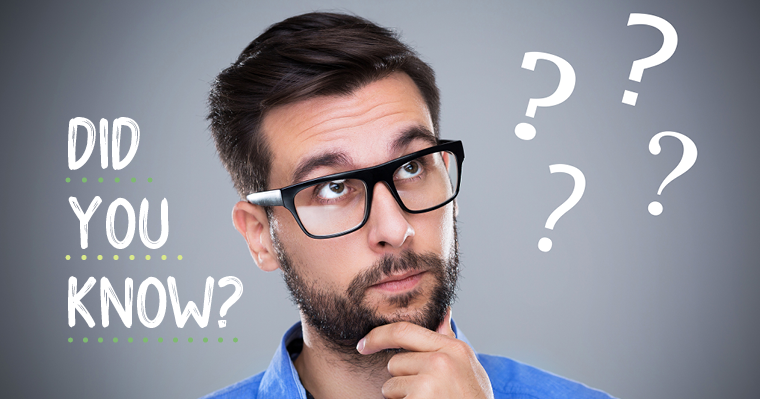 That’s why we decided to share 10 fun dental facts we hope will give you a laugh, surprise you, or give you some trivia facts to use to stump your friends. Who knew? Actually, more important than the color of your toothbrush is choosing the right strength bristles. You should brush your teeth using only a soft-bristled toothbrush. Medium or hard toothbrushes can damage your gums and tooth enamel. Yes, it is possible to scrub away particles of your enamel with toothbrush bristles that are too hard! #2) In 1994, a West Virginia prison inmate braided dental floss into a rope, scaled the wall, and escaped! Wow, that was some strong dental floss. Although you may never need to use your dental floss for something like this, it is important to choose the right type for the job. For large gaps between your teeth, use dental tape or super dental floss. For teeth more tightly spaced, use a smaller floss or waxed floss for ease of use. #3) Toothpicks are the object most often choked on by Americans. Although toothpicks are convenient to use since they are everywhere, they are actually bad for your teeth. Regular usage can cause damage to the gums and wear grooves between your teeth. To remove debris stuck in your teeth, use dental floss or dental soft picks. They are effective, unharmful, and won’t cause a choking hazard. #4) Every year, kids in North America spend close to half a billion dollars on chewing gum. That’s a lot of gum smacking and bubble popping! 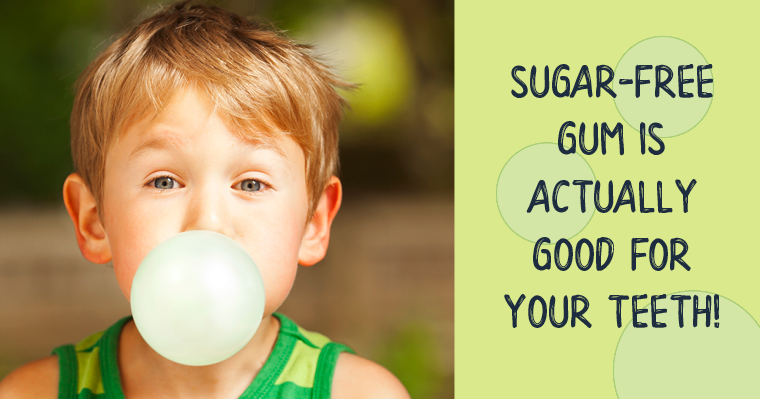 Actually, gum isn’t a bad thing if you make sure to chew only sugar-free varieties. In fact, chewing gum can help your oral health by stimulating saliva production which helps fight off the bacteria that causes tooth decay. It also keeps your breath fresh. Go ahead and chew away! #5) 48% of young adults have untagged themselves from a photo on Facebook because of their smile. First impressions are hard to erase once made. Having a smile you feel confident about sharing, online and in person, is important for both your business and social life. Upgrading your smile can be a simple thing with dental treatment like tooth whitening, dental bonding, or Invisalign. #6) The average American spends 38.5 total days brushing their teeth in their lifetime. Why not choose one of the new, fun tasting kinds of toothpaste available to make your brushing time more enjoyable. Also, remember only to use a pea-sized amount of toothpaste when you brush! #7) Tooth decay is the second most common disease in the United States. The only thing more widespread is the common cold. Just like washing your hands is the easy answer to preventing a cold, brushing and flossing regularly will keep the bacteria that cause tooth decay at bay. Our dentist in Woodstock recommends brushing and flossing at least twice a day for at least two minutes for maximum benefits. #8) Every person has a unique tongue print. You probably already knew your bite mark is unlike anyone else’s, but your tongue has a pattern which, like a fingerprint, is unique to you and only you. In fact, biometrics companies are working on a technology that would allow a person’s tongue print to be scanned as proof of identification. #9) Children have fewer teeth than adults. Most kids have 20 “baby teeth,” which they start to lose around age 6. The average adult has 32 teeth, including 4 wisdom teeth that many people have to have removed. #10) Regular dental cleanings can prevent heart attacks. Yes, that’s really true! Doctors have learned that there is a connection between the bacteria that cause gum disease and the inflammation that causes dangerous diseases such as diabetes, high blood pressure, and heart disease. The inflammation enters the bloodstream through the mouth and travels to vulnerable parts of the body. Good oral health is vital for good overall body health! Wasn’t that fun? Did you learn something new? We hope so! Are you due for a check-up from your dentist in Harrisonburg? 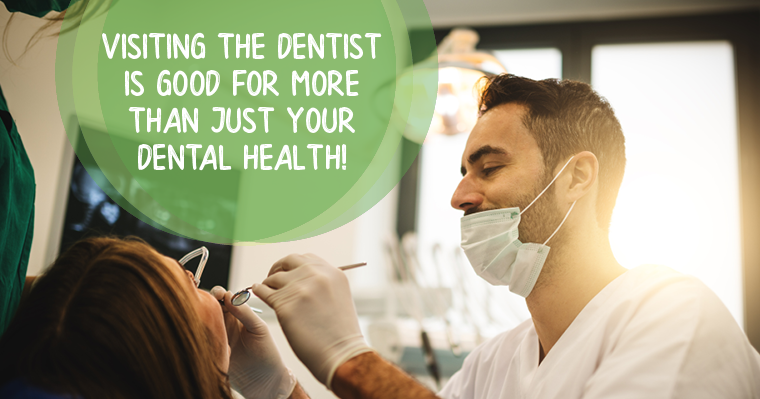 We’d like to help you enhance your dental health and reap all the wonderful benefits it offers. Just contact or call us to schedule an appointment today! Editor’s note: This post was originally published in September 2016 and has been rewritten for comprehensiveness and timeliness.